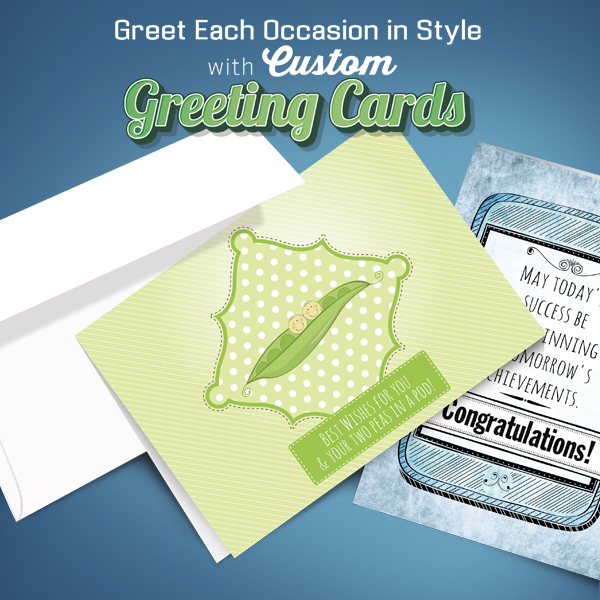 Get the word out with our Custom Printing Greeting/Note Cards! 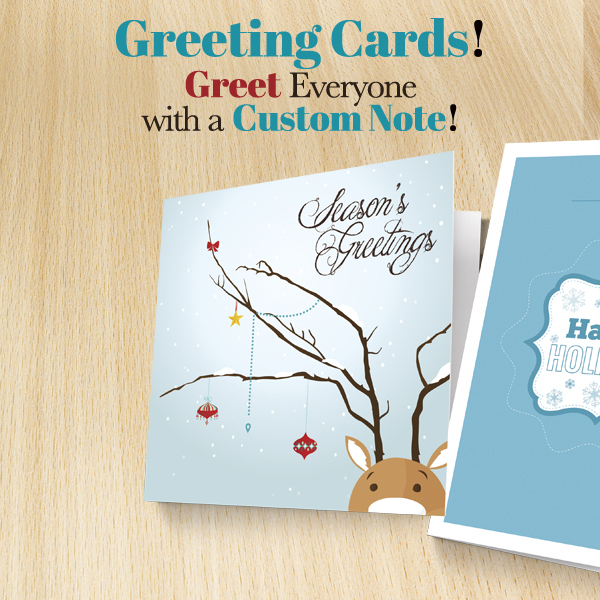 These Cards are available with a variety of unique finishing options, all printed on premium quality paper. 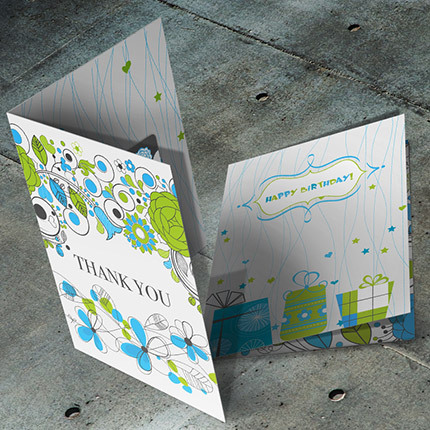 Gift Card slits are offered as an option on select Greeting Card styles. Don’t forget the Envelopes! 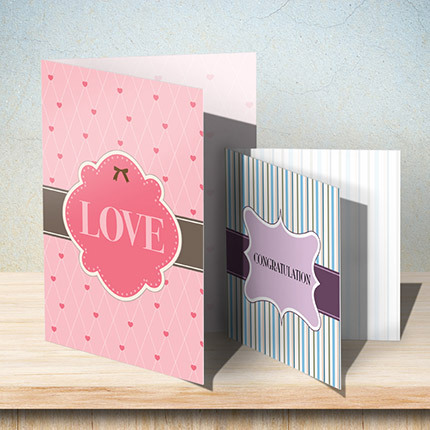 Greeting Cards include an option to add matching Blank Envelopes.